The Patriots dynasty has accomplished unparalleled feats in the NFL, with six Super Bowls since the 2001 season. However, this is only possible because the team knows when to cut ties with players that aren't necessary for success. With that in mind, don't be at all surprised if these three guys find themselves playing elsewhere next season. 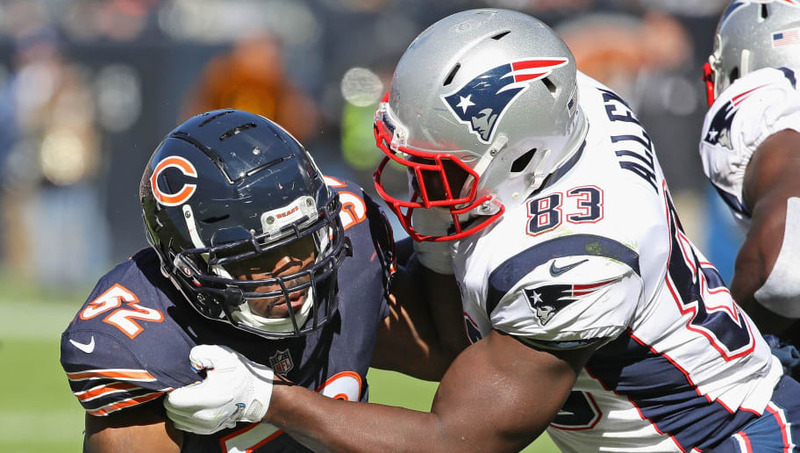 Dwayne Allen's time in New England has been largely forgettable, and the tight end never seemed to fit in with the team. 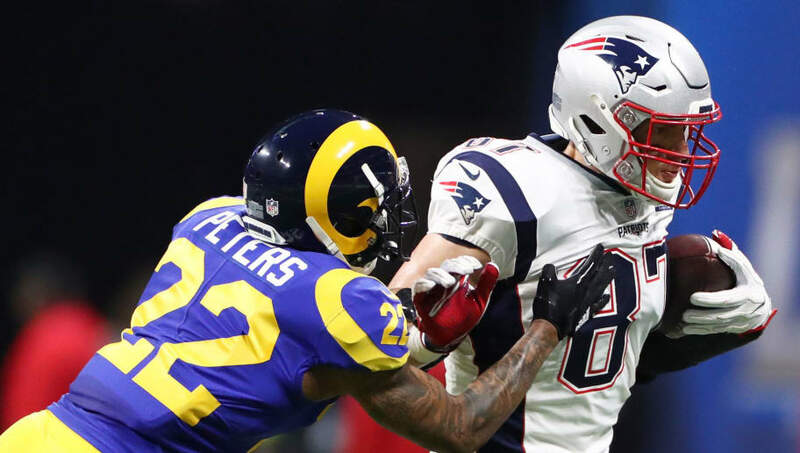 Allen has a seriously backloaded contract headed into its final year, and coupled with his inability to make a sustained impact for the team should result in him getting shipped off elsewhere in 2019. This one might be difficult for Patriots fans to swallow, but New England has never been known for spending big on too many players. 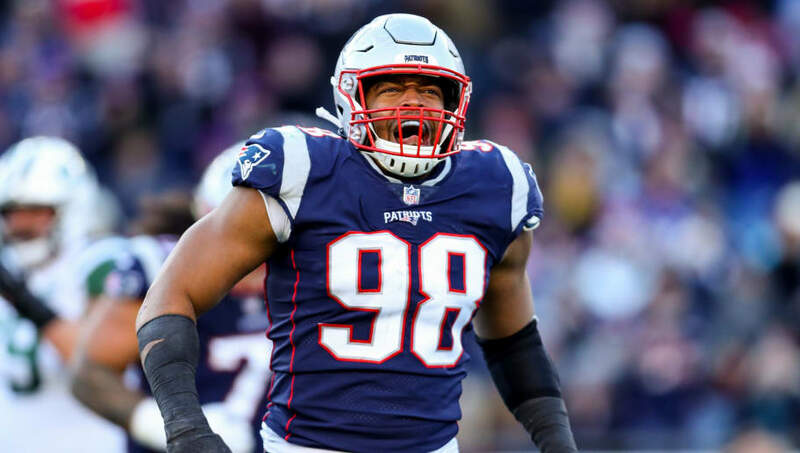 25-year-old Trey Flowers is a free agent and holds a lot of value; he's going to get paid, and the Patriots won't be the ones giving him the money. 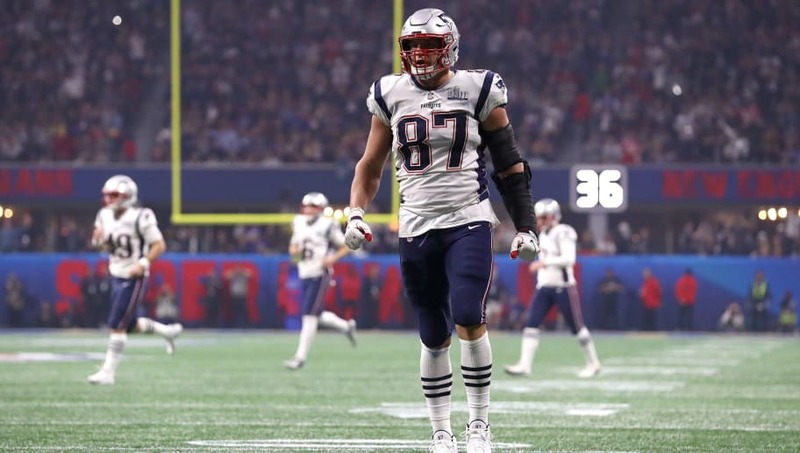 Rob Gronkowski has before hinted that he may not return next year, and going out on a Super Bowl victory is any player's dream. Gronk was incredible with the Patriots, but his story in New England and in the NFL finally appears to be heading toward an end.